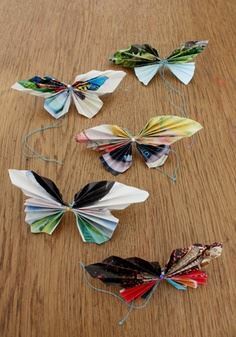 How To Make Paper Butterflies. 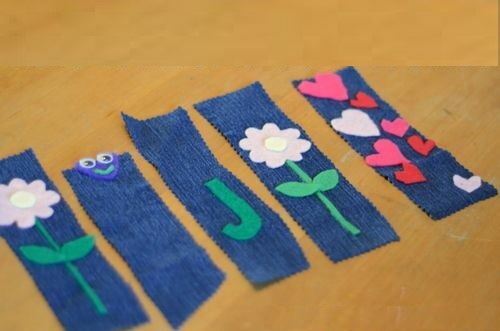 Make Bookmarks From Old Jeans. 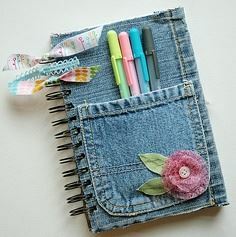 I Hope Your Girl Scouts Will Be Very Happy With These Earth Day Crafts For Girls.